I’ve decided to compile all the things I’ve learned so far as I’ve gone through all the film festival submissions process. I’ve been tracking this info down for a while now, and this is what I tell filmmakers when asked about applying to festivals. Now one of the problems with those books and movies is that they all came out in 2009 and so are almost 10 years old now. Information moves fast, and some of the stuff in there isn’t quite applicable. That’s why there haven’t been any new books (or even new editions). Supposedly, websites were supposed to take the place of these new books, giving us more up-to-date information. To some extent, that’s true, as there are some good things to find online, however, Chris Gore’s Ultimatefilmfest.com (advertised in his book) isn’t there anymore, for one. Christopher Holland’s Filmfestivalsecrets.com is still up, but I have no idea how long it’s been since it was last updated. One of the problems I’ve found is that most of the information out there is directed towards people making feature films, and especially narrative feature films. I made an experimental documentary short, and while the information I found was still applicable, it wasn’t directed at me. So then, why write books, articles, etc toward helping people that have made a few shorts and are on to their first feature? Why let people struggle through film festivals with a short and then give them information for taking their feature to festivals? A few of those websites have lots of past articles about festivals and have proven useful. More info on Ferrania P30, etc. In case you missed it, here’s a great 2-hour conversation between The Art of Photography and Ferrania’s social media/public relations guru, Dave Bias. 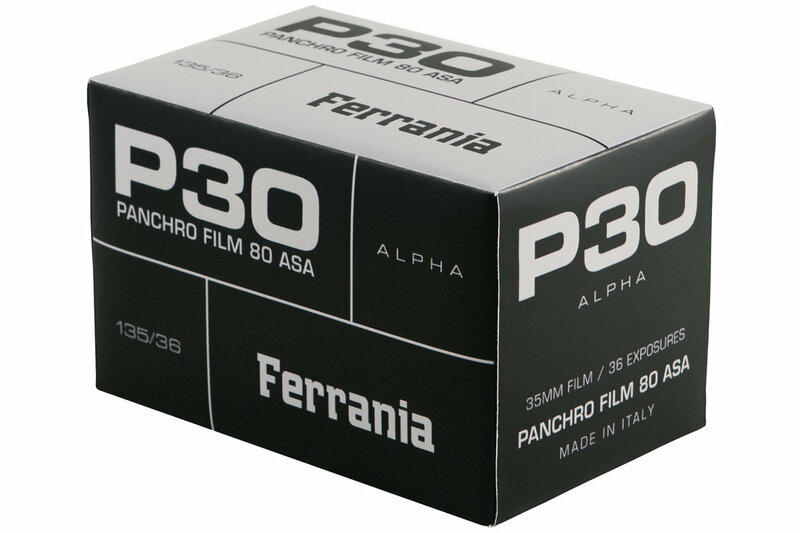 Ferrania P30 to be released this month! What else can I say about this? Except that it’s amazing. And also I’m glad that while color reversal is still on the way, that I’ll be able to shoot Ferrania film by the end of February. It’ll be in its alpha release and if you’re a Kickstarter backer, check your email already. And if not, it should be selling in Ferrania’s online store in 2 weeks. What a great time to be alive. edit: well, that deadline got pushed back, didn’t it? Well actually, my brother was the train buff when we were growing up, but my fascination with old technology has worked its way to these wonderful contraptions. Especially steam locomotives: properly maintained, they can work for centuries and besides that they look wonderful. Engine 169 from the Denver & Rio Grande railroad is a good candidate for restoration, and had been saved and preserved in Alamosa, CO.
William Jackson Palmer was a Quaker from Pennsylvania, went into the railroad business at 15, but felt so strongly about the cause of Abolition that he joined the Union Army during the Civil War, and suffered consequences of that from his family and church. He served with distinction, became second-youngest General in U.S. history, and was awarded the Congressional Medal of Honor by President Lincoln himself. After the war, he went back into railroads, came out West, and founded his own railroad running North-South. The D&RG intersected most other railroads there at the time, and connected many mining towns along the Front Range that had sprung up supplying miners going into the Rockies looking for gold. General Palmer founded the town of Colorado Springs and lived there the rest of his life. I was happy to see a Springs connection in Alamosa when I went there for the Southern Colorado Film Festival. There was a railroad that I considered riding after the festival, but ended up not having time for unfortunately. I did go into their yard and take a few pics of some of their engines and cars; some are in better condition than others. What I didn’t see and wish I had was a mid-century diesel engine, though there were later electric engines, though perhaps they were in a different spot. Alamosa seems to be a repository of old train cars and I hope these will end up being preserved as well.